From tent pole productions such as the Taken franchise to small indie shoots. From American Idol to Real Housewives and all the way back to the Rockford Files. From Nike spots to Shark Week promos. And let’s not forget all those fashion catalogs where the MALIBU PIER® has glowed with Southern California charm. 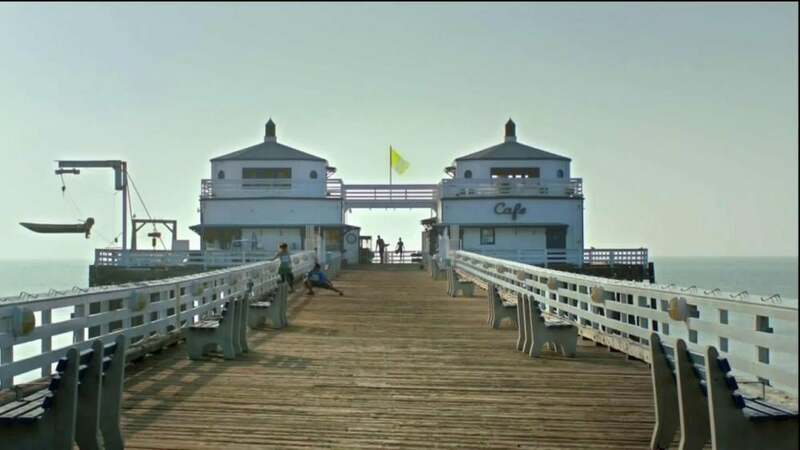 These productions have taken advantage of the spectacular location, unique character and the endless summer spirit of the Malibu coast to full effect. With a dedicated location rep having in depth knowledge of the workings of the pier, we are prepared to welcome your production no matter the scale or complexity. As a State Park, we will coordinate with the permitting office to ensure a smooth an expedient process.